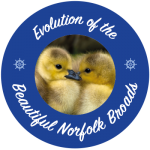 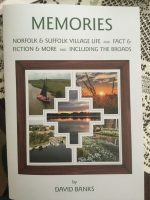 Full colour booklets, written by Walsingham resident David Banks, produced by Fakenham Pre Press, bringing out David’s real love and passion of the Broads in all its entirety, are available to purchase through his website from April 2019. 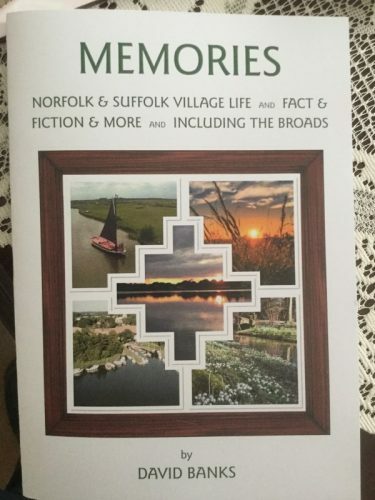 The first booklet to be published, titled ‘Reflections of Fact And Fiction of the Norfolk Broads’ will be full of memories, tales, visions and accompanying photographs, their combination cleverly capturing golden eras of the past, right through to the present day of life about this magical place of the Norfolk and Suffolk Broads. 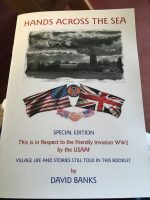 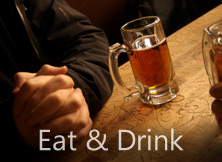 ** For every booklet sold £2.65 will go to these two charities: MNDA the Motor Neurone Disease Association, charity number 294354, and the Alzheimer’s Association.